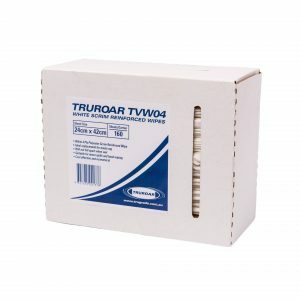 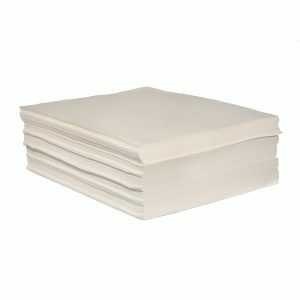 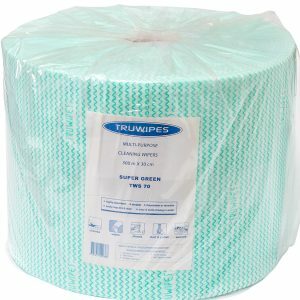 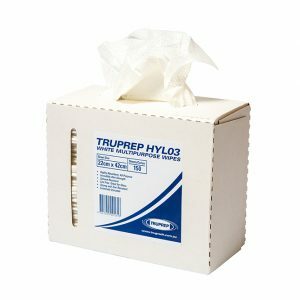 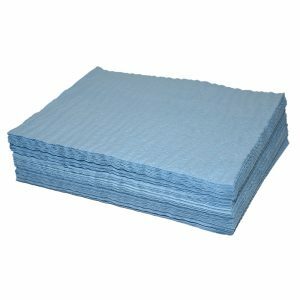 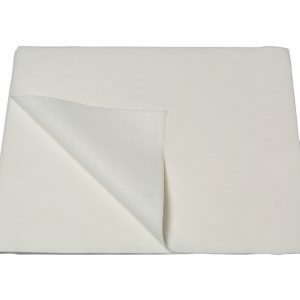 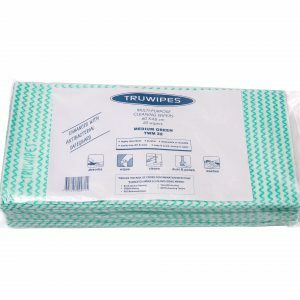 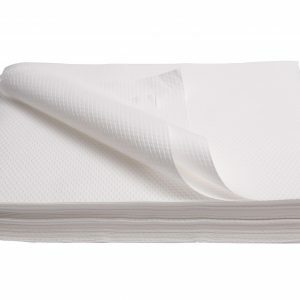 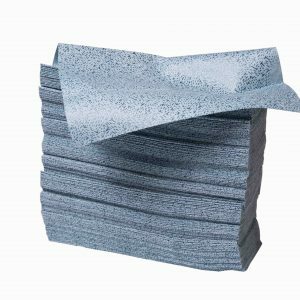 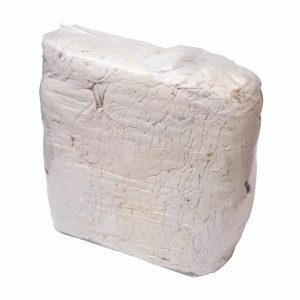 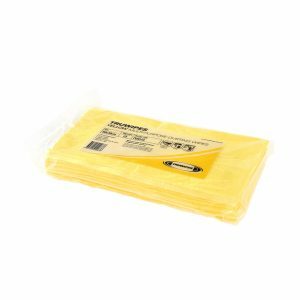 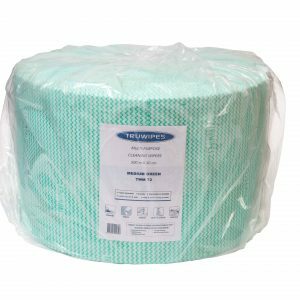 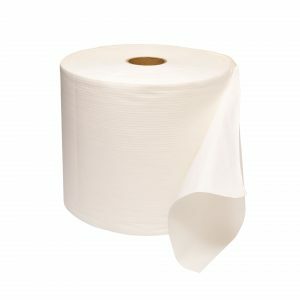 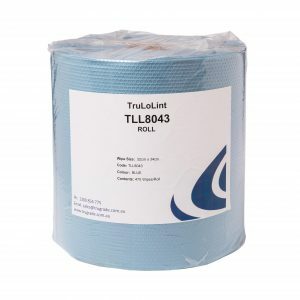 TRUGRADE offers a range of multi-purpose cleaning cloths consisting of surface preparation wipes, oil absorbent pads and a variety of general cleaning cloths to suit various applications within the automotive industry. 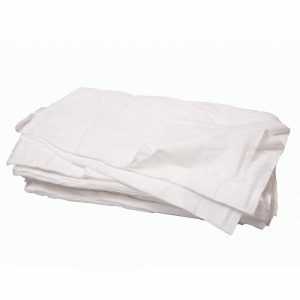 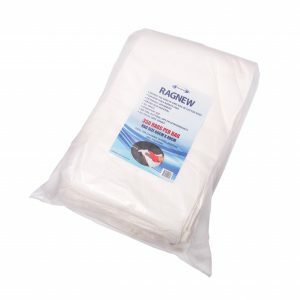 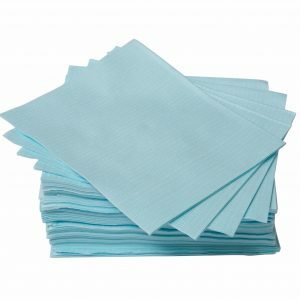 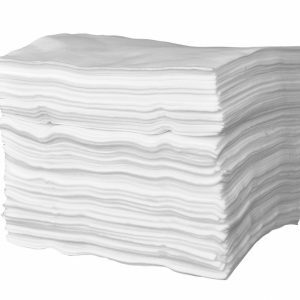 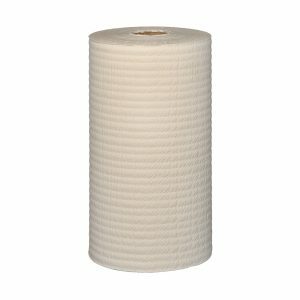 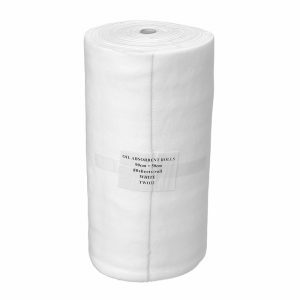 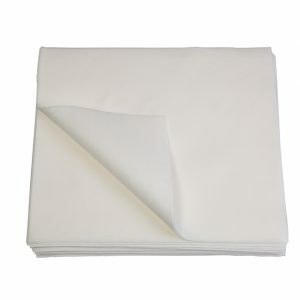 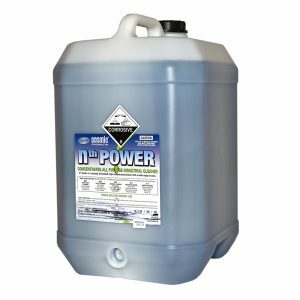 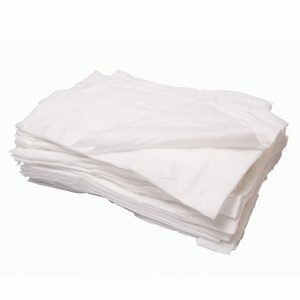 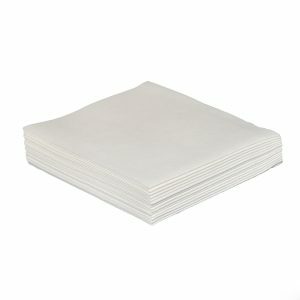 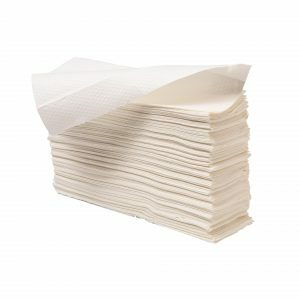 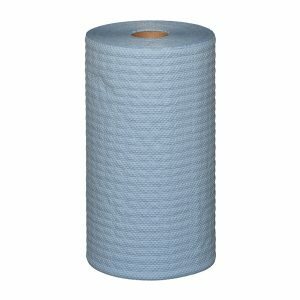 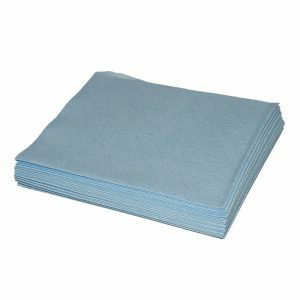 Automotive cleaning cloths are lint free, water and oil absorbent and non-abrasive. 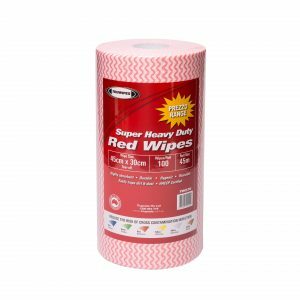 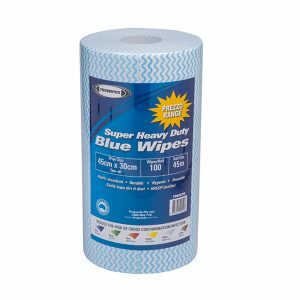 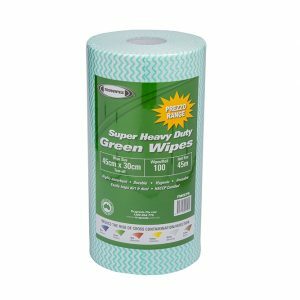 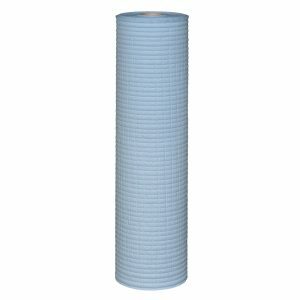 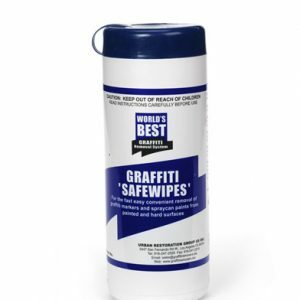 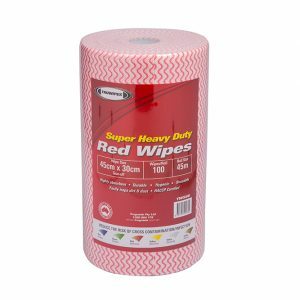 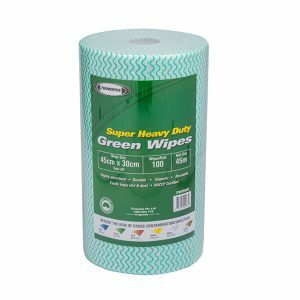 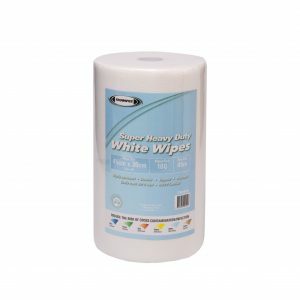 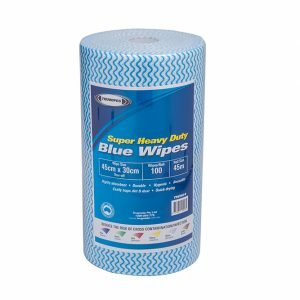 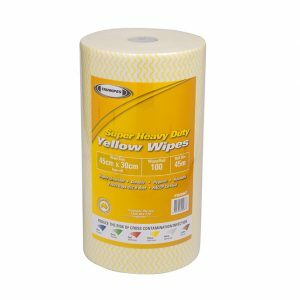 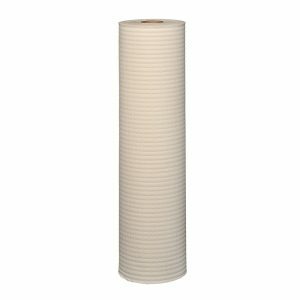 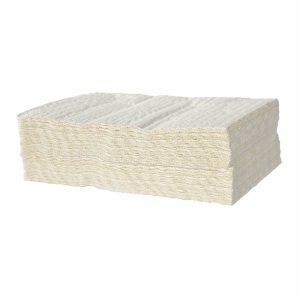 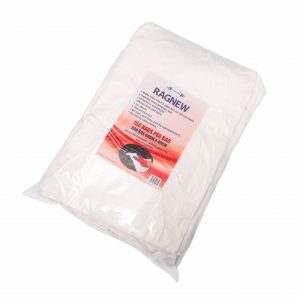 Uses include lint free windscreen wipes, non-abrasive cloths for polishing, oil absorbent pads and general cleaning cloths / rags for detailing automobiles and maintenance.